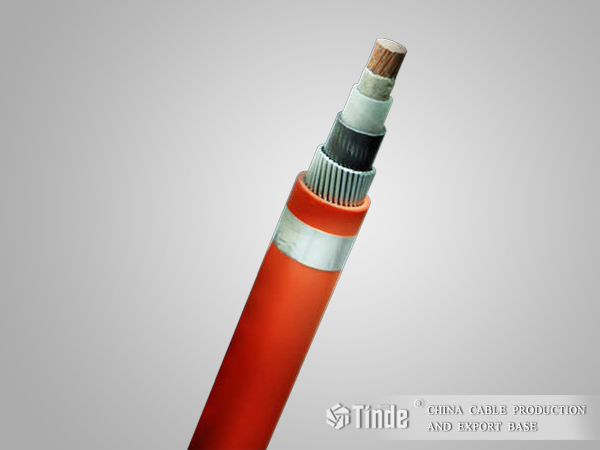 2) 2,3, or 4 cores - stranded together and the interstices may be filled with the sheathing compound or textile. A nonhygroscopic binder tape may be applied over the laid-up cores. ►Environmental situations and low cost. Overall, where increased electrical and also mechanical protection are required. 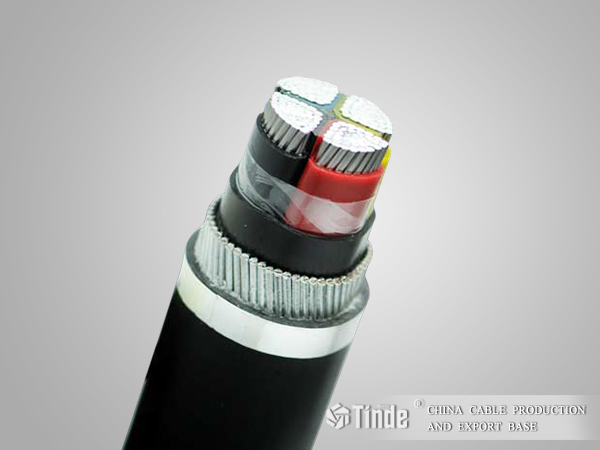 Those cables are installed in open air, in underground, in water, indoors and in cable ducts.